During her time as an Executive Partner for Atomic Revenue, Mary Louise Helbig was an extraordinary asset to our team who helped clients maximize their growth through identifying gaps and strategically aligning their marketing, sales, and customer efforts. 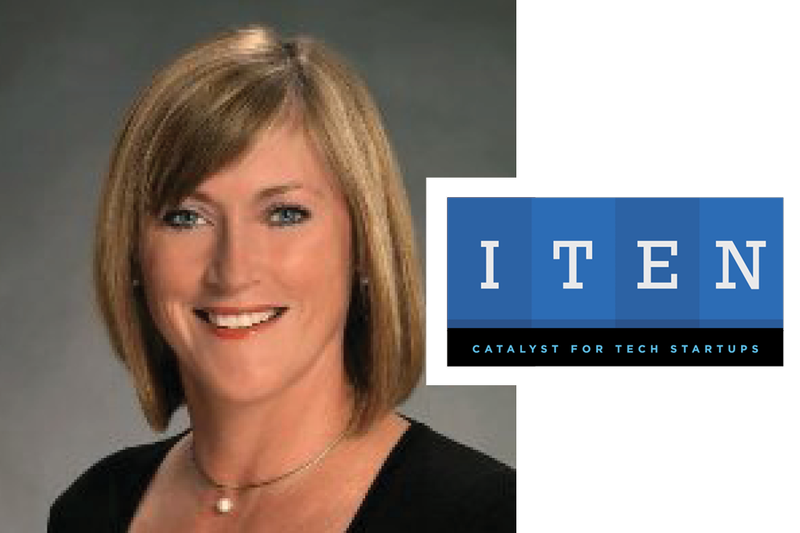 While she will be sorely missed, we could not be more excited for the St. Louis startup community to experience and reap the benefits of Mary Louise in her new role as an Executive Director for ITEN. Mary Louise was gracious enough to answer a few questions for us while transitioning into her new role. What did you enjoy most about your role as an Executive Partner with Atomic Revenue? ML: Helping companies fill critical gaps in sales and marketing operations. Many companies think that sales and marketing are the soft-side of the business. In reality, without good fundamentals and structure in these two areas, businesses often plateau or worse case fail. And it requires identifying metrics, process and resources to build a good plan. So helping them identify what they need to do and implement a plan that delivers results is incredibly rewarding. What would you say are some of the most important skills or lessons you learned during your time as an Executive Partner with Atomic Revenue? ML: There is tremendous talent in the marketplace and within the businesses we are engaged by. Typically companies reach out to us because they are struggling and it is often because they have a skill gap in a particular area in their organization. Identifying the gap is relatively easy but convincing the executive(s) that they have a gap and need to commit resources can sometimes be the most difficult part. In those situations, I have had to take the time to communicate why a certain skill or discipline is critical to their business and that they need to spend money in that area. Sometimes it works and sometimes it doesn’t. When it doesn’t, we can’t move forward without that executive level buy-in. It can be hard to walk away, but it’s the right thing to do in those situations. How did your time as an Executive Partner at Atomic Revenue prepare you for your new role as an Executive Director for ITEN? ML: The companies we worked with at Atomic Revenue were more established businesses than the startups I engage with at ITEN. But it did reinforce and remind me how important it is to build a solid foundation for a business at the earliest stage possible. As we work at ITEN on developing our Startup Commercialization Program for entrepreneurs I am focused on ensuring our startups have validated their business model in each of the functional and strategic areas. As a member of the St. Louis startup community, what do you feel needs to happen in the next 5-10 years to continue to move forward? ML: The startup community in St. Louis, regionally and nationally is evolving. St. Louis has been recognized as one of the top cities for tech startups. Enterpreneur just did an article this last month identifying St. Louis and ITEN. But just like any other business, we need to improve our service offerings and programs to remain competitive and keep St. Louis in this leadership position. We wish Mary Louise the best of luck and much success in her new role at ITEN and thank her for all of the hard work and dedication she gave during her time with Atomic Revenue!